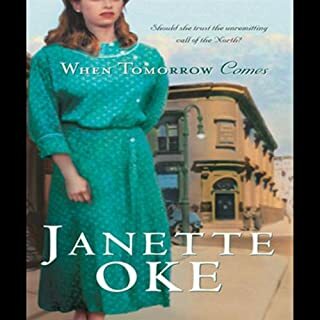 Janette Oke’s inspirational novels have touched millions of readers with their stories of spiritual conflicts and special moments. 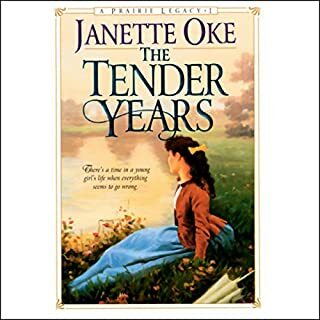 As her characters struggle with relationships and beliefs, responsibilities and doubts, Oke brings her readers into a world where divine love plays a crucial role. 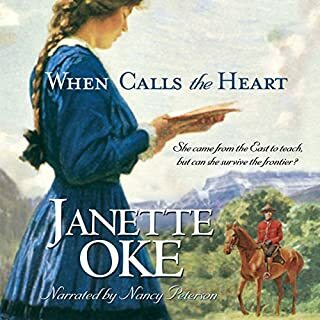 When her husband dies, leaving Sarah Perry and her infant daughter destitute and alone in the rough frontier town, the determined widow takes over his freight-hauling business. As her baby grows into a young girl, Sarah sends her to the safety and refinement of a boarding school. But when they are reunited, Sarah realizes that they now live in two different, incompatible worlds. Too Long a Stranger follows this courageous widow as she tries to regain a loving relationship with her estranged daughter. Is there anything, or anyone, who can restore their bond?